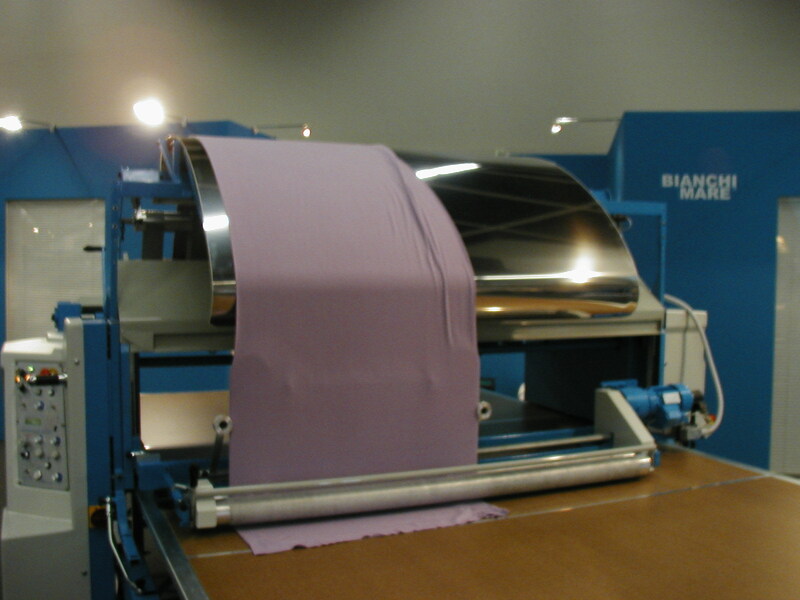 The M300S04 is the entry-level model presented by B.K.R. 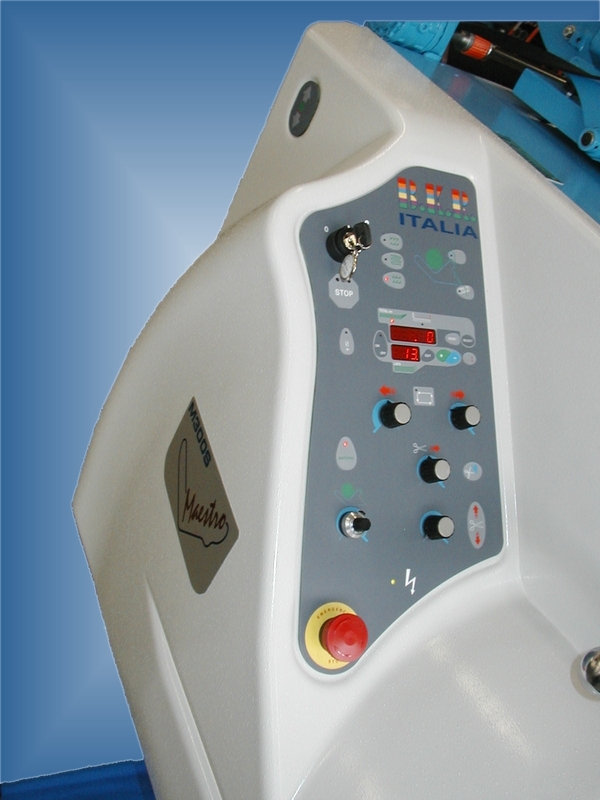 Italia. 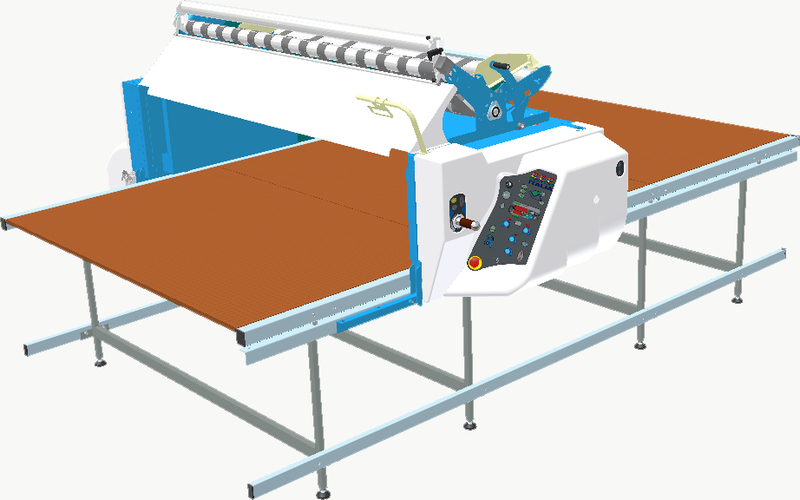 In its basic version, the M300S04 is provided of an electric feeding system, an operator's riding platform, a ply counter and a movable catcher. 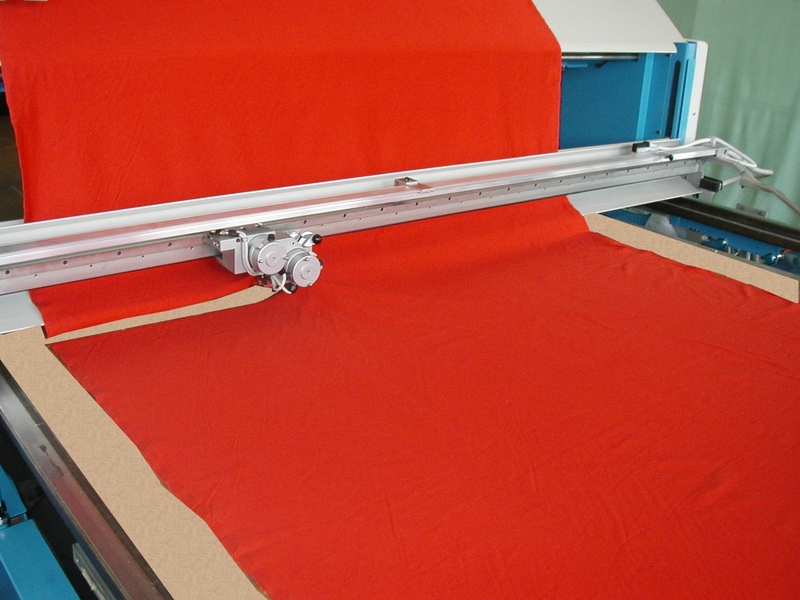 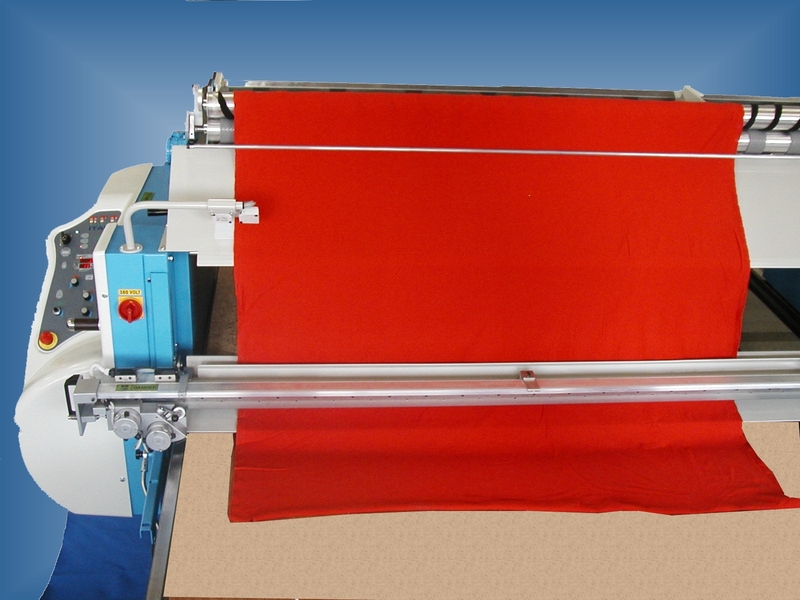 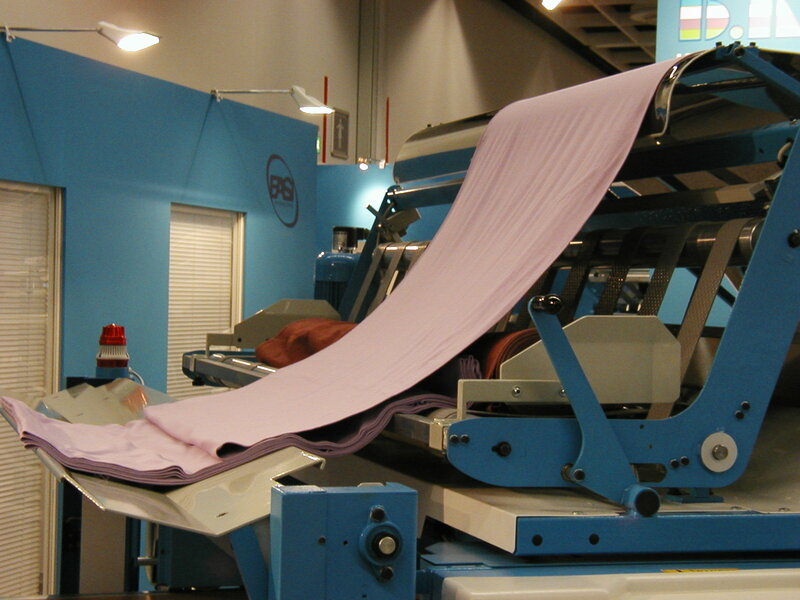 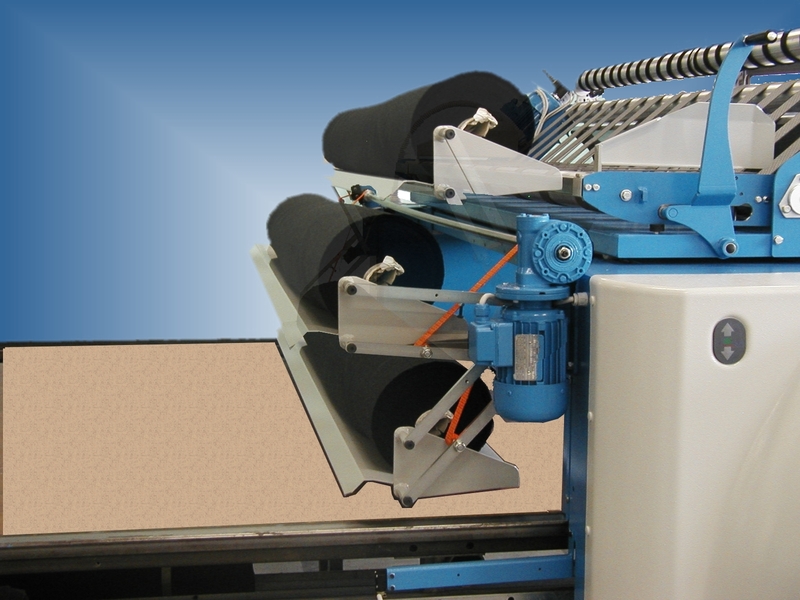 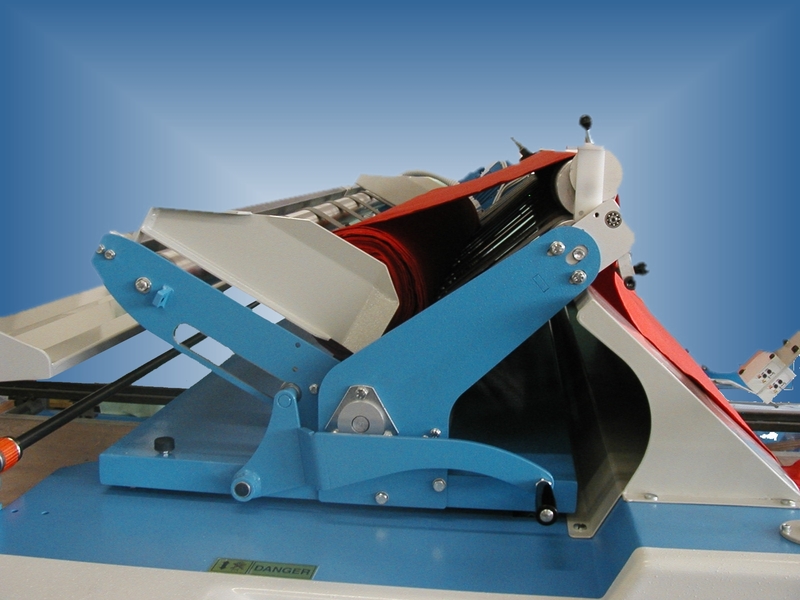 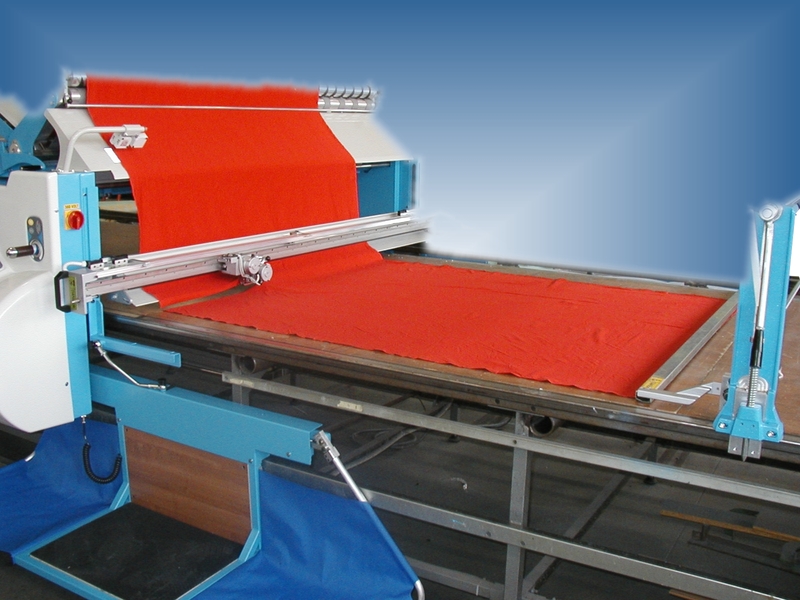 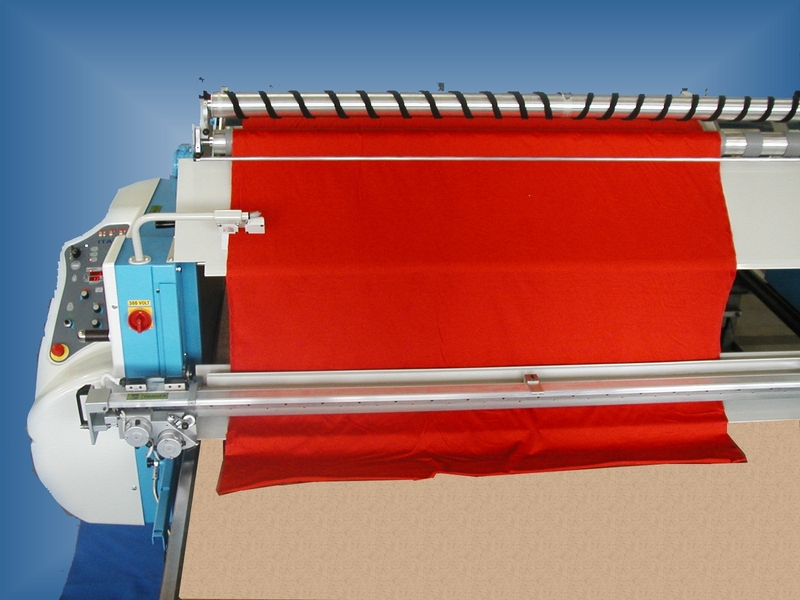 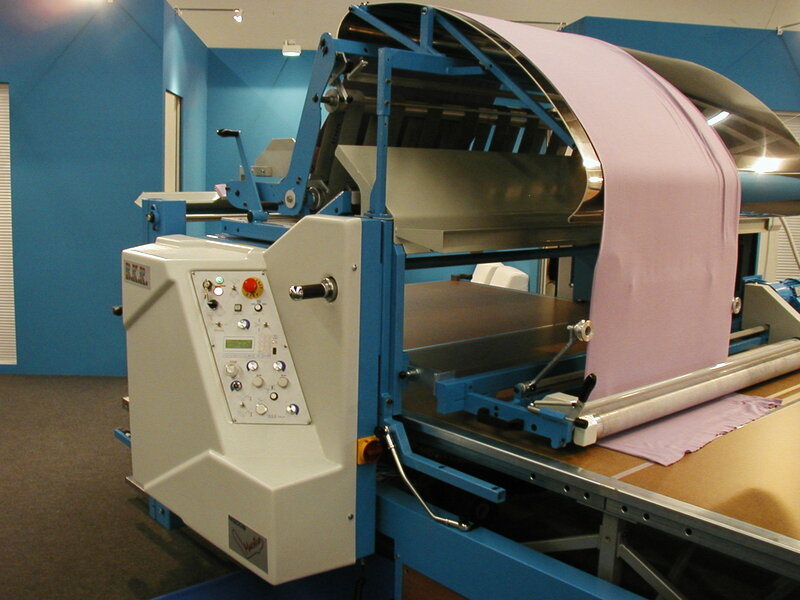 The electronic feeding control allows a homogenous and precise feeding of the fabric without the use of clamps. 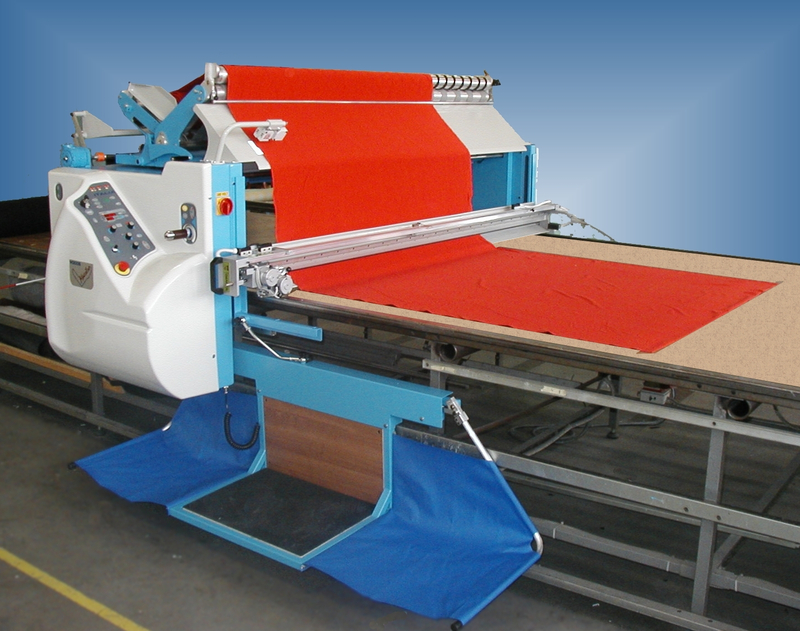 The simplicity of the command panel in addiction to a wide range of applicable accesories, makes the M300S04 a flexible and functional machine that it is easily placed in any area of the modern garment industry. 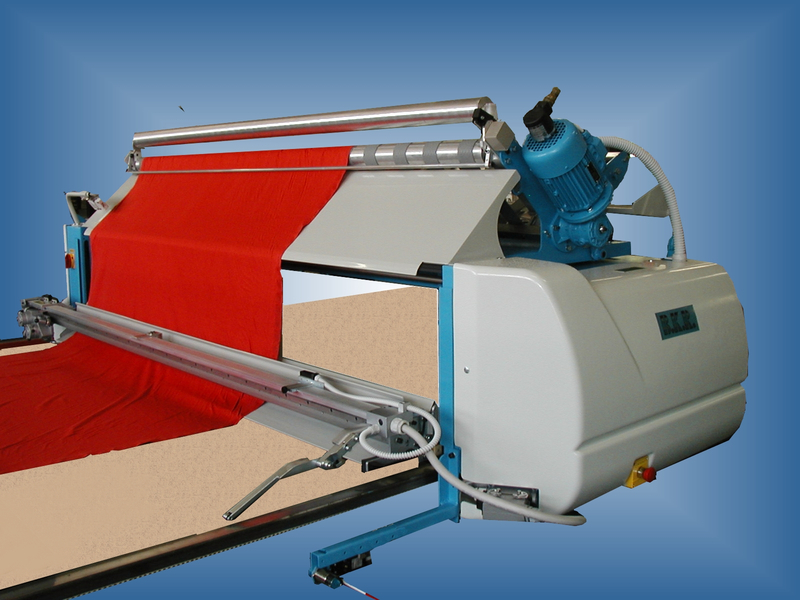 The M300S04 does not require roll-holder bar, in this way, the machine ca be equipped with an automatic loader and the fabric rolls can be loaded and unloaded without further time loos. 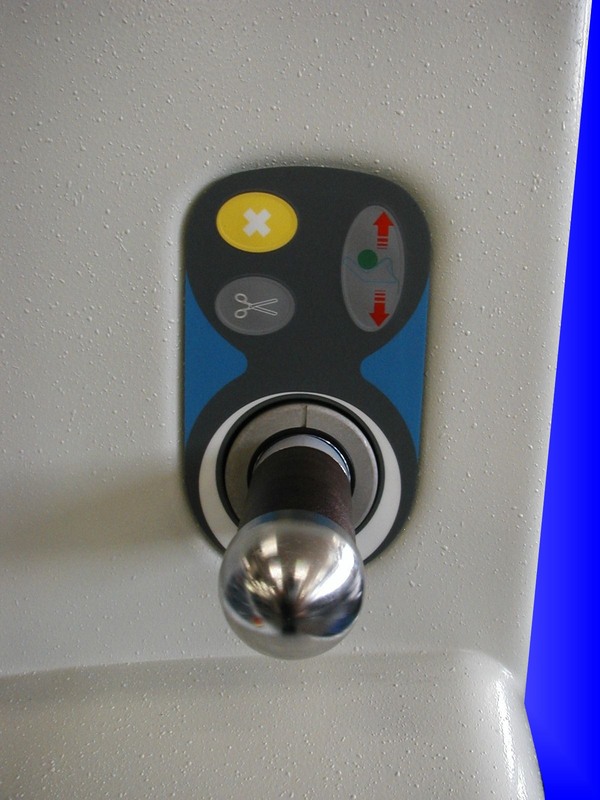 In the Turn-Table version (M300S04 T), is possible to spread in Face to Face mode.